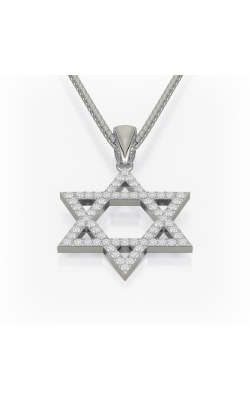 The Michael M Collection | MJ Christensen Diamonds Shop Now! Luxury jewelry is a beautiful statement, but some special designers wow with their own unique sparkle and shineâ€”and Michael M is a name synonymous with elegance and quality. Michael M jewelry is crafted for the modern, sophisticated woman who adores high-end, high-quality pieces that highlight her beauty. With 25 years of experience in designing and making gorgeous on-trend jewelry, Michael M combines the stunning workmanship of master artisans with the finest diamonds and precious metals possible. From engagement rings and wedding bands to fashion jewelry and heirloom pieces, every Michael M piece is truly exquisite. 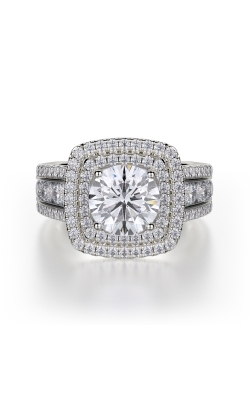 Explore the world of Michael M at MJ Christensen Diamonds in Las Vegas, Nevada. Visit MJ Christensen in the heart of Las Vegas, and youâ€™ll discover a selection of Michel M jewelry thatâ€™s sure to please any shopper. As an authorized retailer of stunning Michael M jewelry, MJ Christensen provides an always-expanding selection of the latest designs by this internationally renowned jewelry maker. Highlighting modern trends and capturing classic traits like clean lines and pave diamonds, Michael M combines classic elegance with current flair. While this designer is best known for bridal jewelry, such as wedding bands and engagement rings, thereâ€™s an entire world of fashion jewelry to explore too. 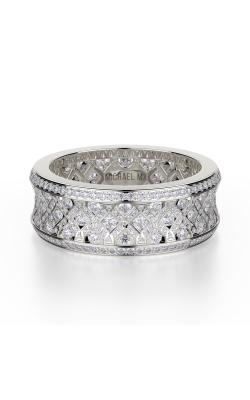 Michael M engagement rings are elegant and stylish, ranging from vintage and traditional to exciting and full of flash. Meant to capture every bride-to-beâ€™s unique style, there are many options that highlight a gorgeous center diamond in different settings and against glittering bands. 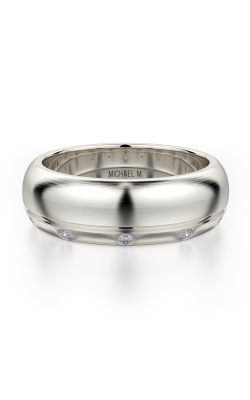 Michael M engagement rings are also designed to pair perfectly with the brandâ€™s wedding band collections. Find the right fit that symbolizes your union with options like pave, channel, and diamond bands. For women who are looking for something special, the Michael M line of fashion jewelry includes rings, necklaces, bracelets, and earrings. 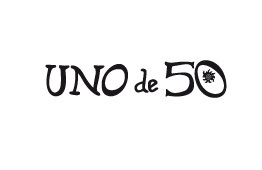 Don this incredible jewelry every day of the year, and celebrate yourself with beautiful splendor. For more than 78 years, MJ Christensen has been the fine jewelry and timepiece retailer to visit when in search of something special. The standout jewelry choice of those in the Las Vegas area, MJ Christensen offers an expansive and extensive selection of bridal jewelry, fashion jewelry, diamonds, and more. An authorized retailer of storied and sought-after designers including Michael M, MJ Christensen provides customers with stunning jewelry choices. Whether youâ€™re celebrating something special, commemorating the everyday, or marking an important occasion, we offer the perfect piece of jewelry. Committed to quality and customer service, shopping with MJ Christensen is a one-of-a-kind experience that youâ€™re certain to enjoy.